Hey guys, I am almost brand new to autocross but have been dying to get into it for years! 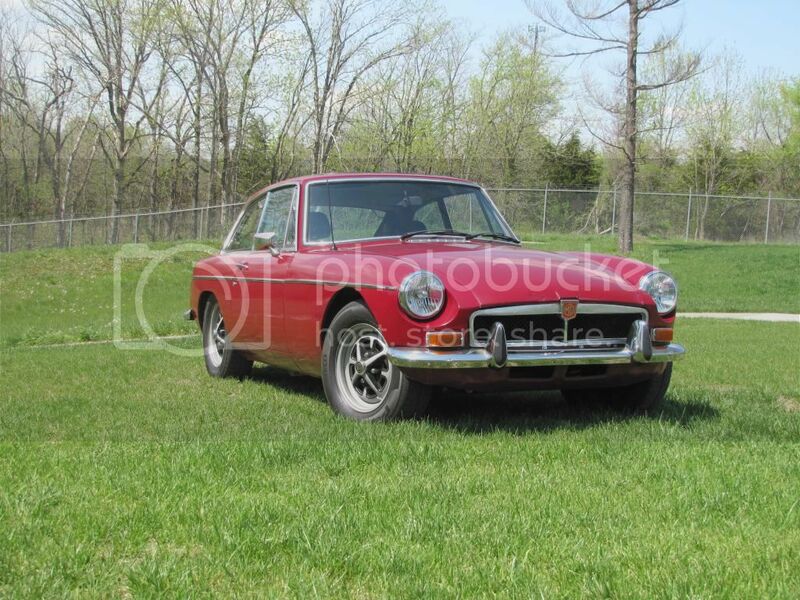 I did one race in a Subaru a few years back but am super excited to start racing my 74 MGB GT. It has been a little bit of work getting it up and running but I am pretty sure it is ready to go! I am just wondering what to expect out of the solo school? I'm going to be at the solo school on June 8th, cant wait! here is my little car, mostly stock, not much power at all. 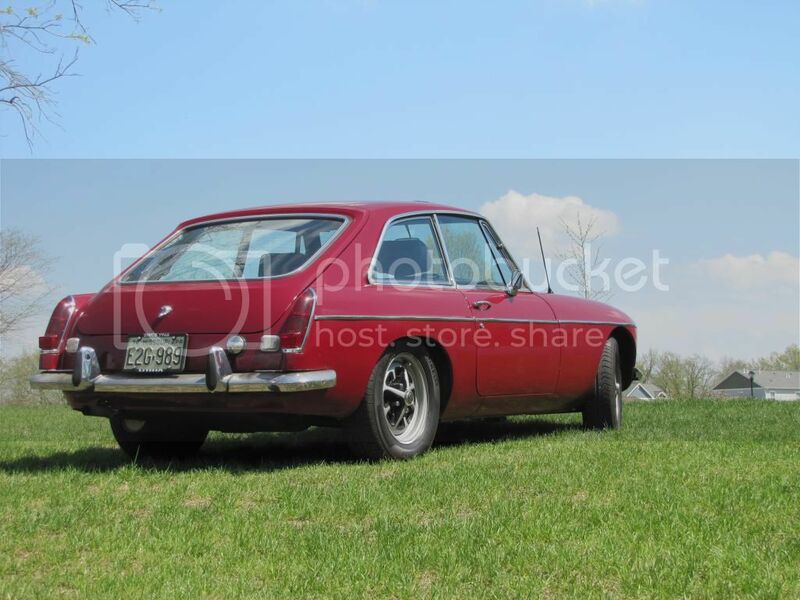 but it handles like a go kart I have always loved vintage racing and always wanted to get into it. this is about the cheapest way I can think of to get started. I'm excited to meet you guys! You can expect tons of seat time. Most of your instructors will probably tell you things you never thought of (at least not for any other type of racing). The best way to go into it is to forget everything you thought you might know about driving and re-learn it all using input from the instructors. I won't be there, or else I would be instructing, and all of the other instructors are seasoned vets. Most of all though- have fun! I don't have anything constructive to add but make sure some video records your runs. I'd love to see that thing out on the course. I am co-chairing the next school. Should be a great time with tons of seat time. Let me know if you have any questions at all. Look forward to seeing you out there!